The Net Promoter Score is a proven method to determine the loyalty and satisfaction of a company’s customers. According to CustomerGauge, the average NPS for logistics companies is +55. Transportation and logistics companies benchmarked on Customer Guru showed an NPS range from +8 to +11. 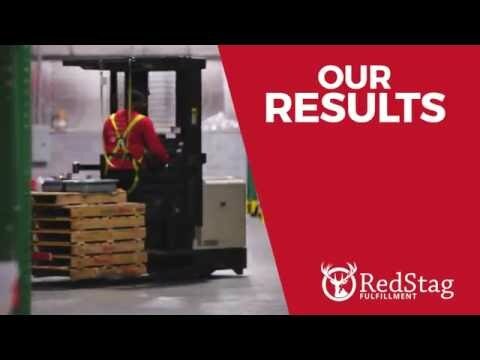 Red Stag Fulfillment first did a Net Promoter Score survey in December of 2017. At that time, the NPS was +81. Red Stag employees were justifiably proud of this achievement – until June 2018, when a new survey showed an NPS of +97. That is a sky-high score for any industry. 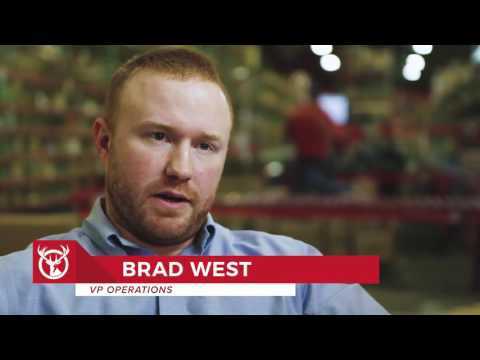 Matt Novak, one of the key players on Red Stag’s Customer Support Team, credits Red Stag’s proactive customer service with the high NPS. “We’re not perfect,” he said, but “we see ourselves as an extension of our clients’ businesses.” When there is an issue, he said, “Normally, we tell the client before they come to us.” This allows Red Stag’s clients to alert their customers to a problem even before the package is delivered, leaving clients and their customers grateful for above-and-beyond customer service. The Net Promoter Score (NPS) survey was developed about 15 years ago as a metric for predicting growth. Rather than give customers long customer satisfaction surveys that don’t produce reliable results, NPS asks one basic question: How likely are you to recommend our services? Clients answer on a scale of 1 to 10, with 10 being the most likely to recommend. The theory behind NPS is that the predictor of the health and growth of the company is how many customers are enthusiastic enough to promote it to others. Every survey respondent who gives your company a rating of 9 or 10 is labeled a promoter. Scores of 7 or 8 are considered passive. Those who answer 6 or below are labeled detractors. Neutral responses don’t count toward the NPS. To calculate the Net Promoter Score, take the percentage of promoter responses and subtract the percentage of detractor responses. For example, if 75% of your respondents were promoters, 5% were neutral, and 20% were detractors, your NPS would be +55. The score is expressed as a number, not a percentage. In June 2018, Red Stag reached out to 325 people, covering all of our clients. We received responses from 46% of our clients; respondents represent 62% of our revenue. Among our responses, all but one of the responses were promoters; there was one passive response and no detractors, giving Red Stag an NPS of +97. Kudos came in along with the NPS survey responses. Here are some of the things our clients say about us.